This article will cover the basics of what you need to know about spearfishing with a Hawaiian sling style spear (also known as a pole spear). Don’t worry if you don’t know what a Hawaiian sling is, or have never gone spearfishing, that is why I wrote this article, to help provide useful information and help others enjoy spearfishing! This article also includes my best tips and techniques to catch bigger fish and also the gear you should take with you spearfishing. 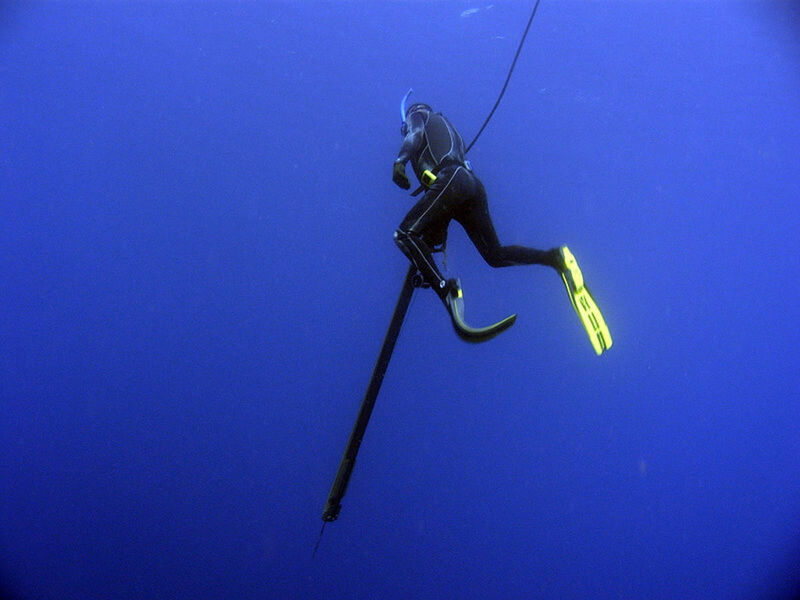 Spearfishing is popular around the world and there are many different forms of it. I will be focusing primarily on spearfishing using a Hawaiian sling or pole spear, but other methods of spearfishing include using a speargun, and even using a simple spear from above the water. 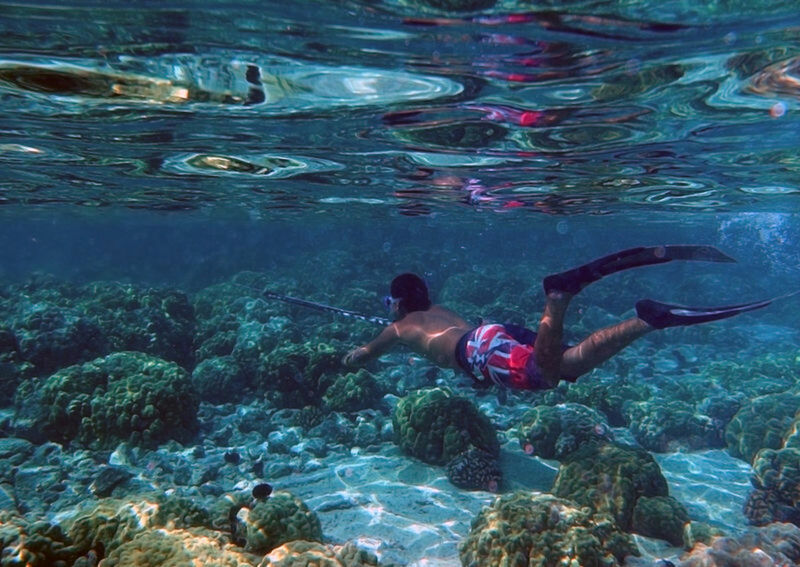 Spearfishing is typically done while snorkeling. One could spearfish while scuba diving, but it is frowned upon, and even illegal in most countries. While snorkeling, a spearfisher hunts for fish below using a spear (either a speargun, Hawaiian sling, or other type) and then dives down underwater to spear the fish. What is a Hawaiian Sling or Pole Spear? For those who might be wondering what a Hawaiian sling spear is, it is a pole, about 6-8 feet long with a spear head on one end, and an elastic rubber tube connected to the other. To generate a shot at a fish, grab the rubber tube and pull down towards the spear head. When you let go, the spear ‘shoots’ or jumps forward because of the rubber tube contracting. Hawaiian sling spears are much cheaper than spearguns, which can cost hundreds of dollars. They are also safer, and easier to use. Another benefit of Hawaiian sling spears is that you can quickly take another shot if your first misses. 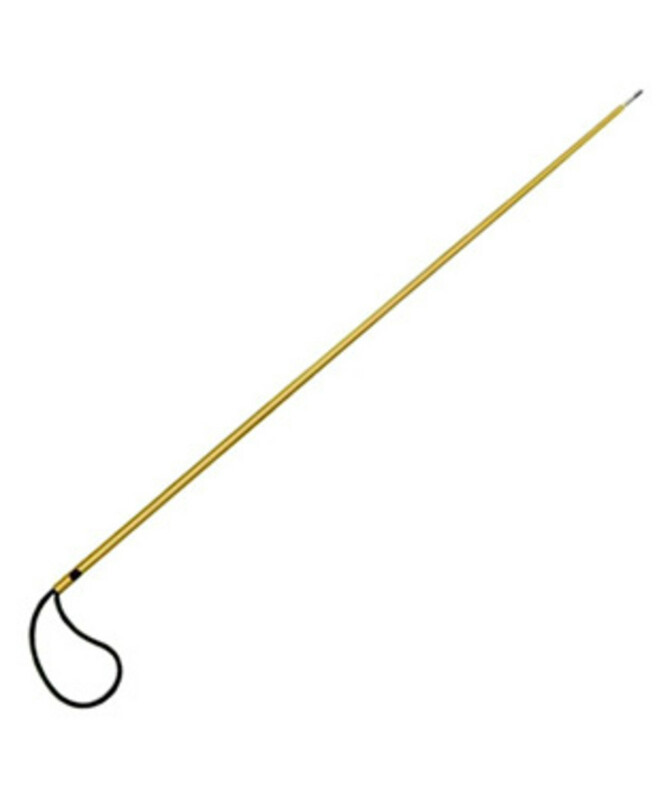 Prices for Hawaiian slings range from less than $20 for a cheap spear, to around $50 for a very adequate pole spear. If you are considering spearfishing, I would suggest purchasing a cheap one to try it out, and if you enjoy it, go for the more expensive varieties. They are worth the extra money. Note: Technically Hawaiian slings are slightly different than Pole Spears. They have a grip that actually slides along the pole rather than your hand, but the two are essentially the same. 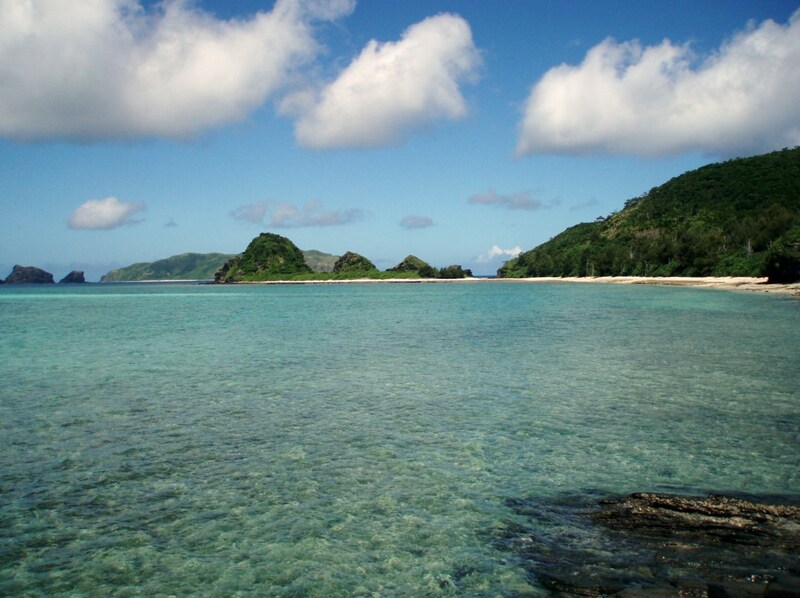 I spent several years living on a tropical island in the Pacific Ocean called Okinawa. 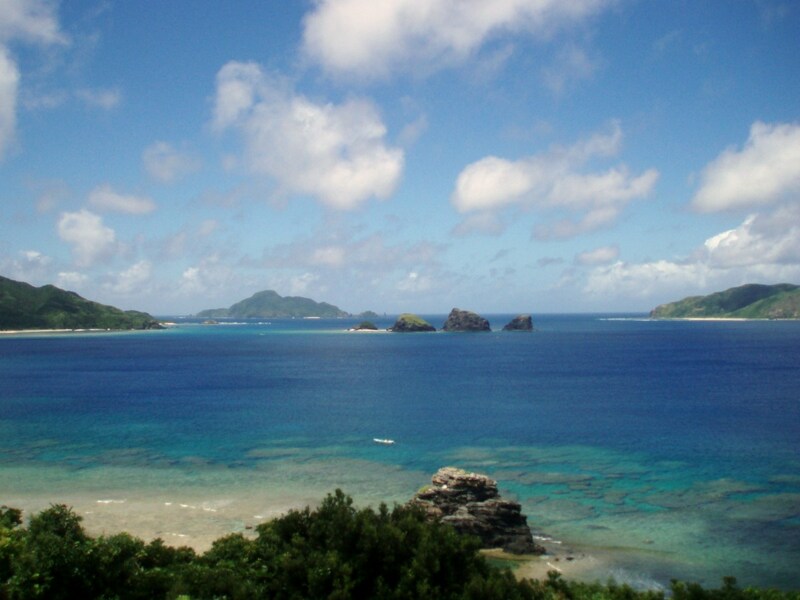 During my time living there I went snorkeling very often. In the last few years living there, I heard about spearfishing, and then quickly bought a spear and started spearfishing as often as I could. There is something incredibly enticing about spearfishing. Perhaps it is the fact that you get to swim through unbelievable ocean environments every time you go out, or it might just be the thrill of hunting. Either way, I was hooked after my first experience. I have used a variety of different spears, tested different techniques, and caught a variety of fish. From my experiences I have learn a great deal, but the most important is to just have fun. I’ll go into the other techniques I learned a little further on in this article. What Gear Do You Need to Spearfish? One of the great aspects of spearfishing is you don’t need very much gear to get started. All you need is basic snorkel equipment, and a few other things, and you are all set. Dive knife – who doesn’t like having a knife strapped to their leg? 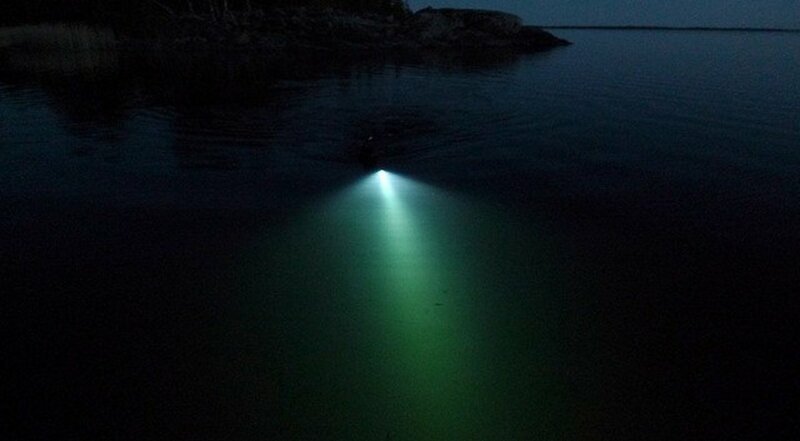 If you plan to go spearfishing at night (which is a lot of fun!) then you will also need a flashlight. 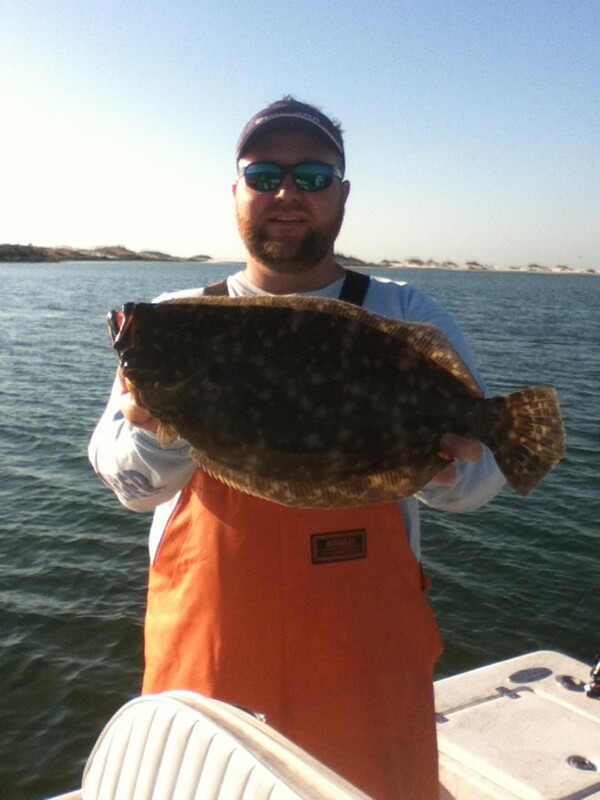 When you first start spearfishing, it is easy to get distracted and chase small fish around shallow water. I would know, because that is what I did the first time. But the best thing to do is ignore all the fish that are too small to make a decent meal. Which Brings Me to Tip #1: Swim out to deeper water, around 10-20 ft deep at least. Bigger fish stay in deeper water. 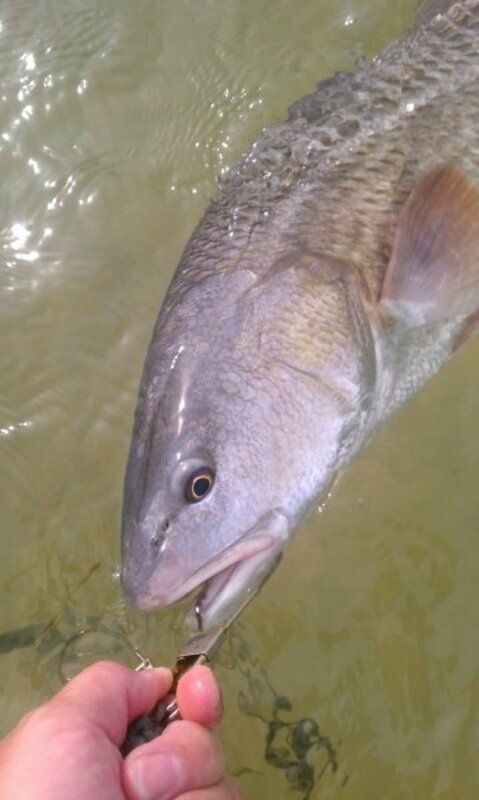 So if you want to catch a fish that will be big enough to make a meal, swim out to water where the bottom is at least 10-20 ft deep. Now this is where different swimming and breath-holding abilities will come into play. 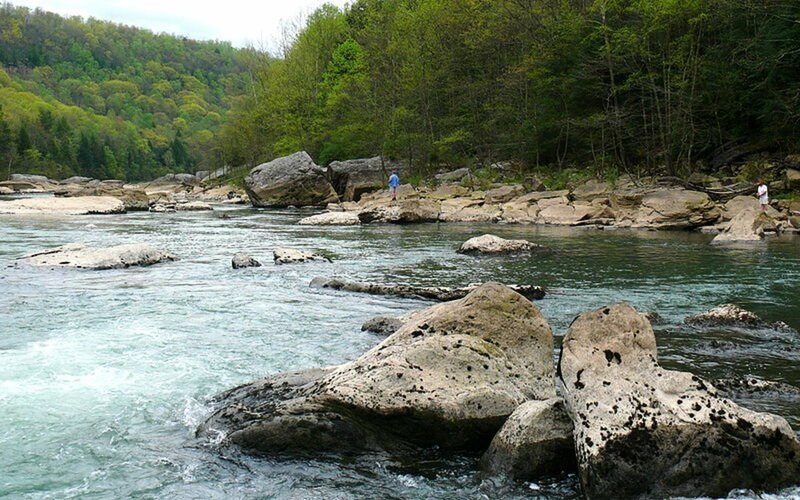 If you are a very good swimmer, and can hold your breath for several minutes, you might want to go to even deeper water, closer to 40 feet or more. However, if you are just getting into spearfishing and don’t have a lot of experience free diving, then you want to keep it simple, and stay in water you can easily swim to the bottom and back in one breath of air. 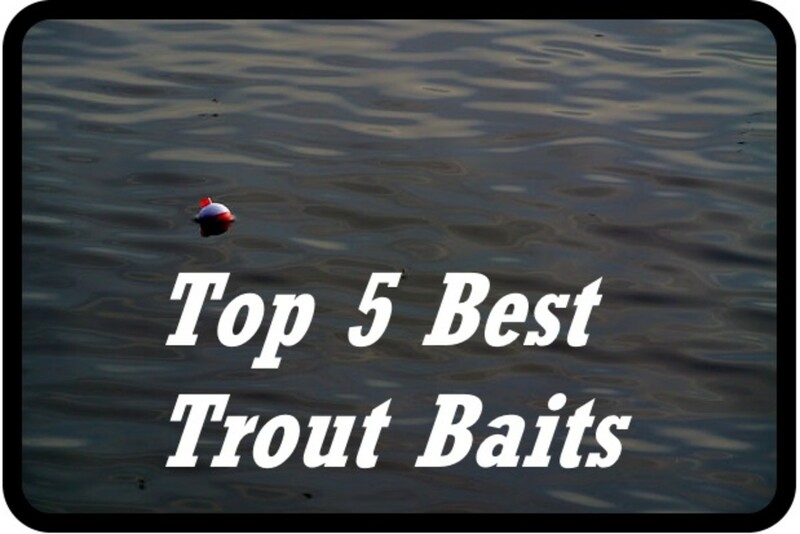 Tip #2: Float at the surface, scanning the bottom for fish. Now that you are in water around 10-20 feet deep (or more), float at the surface, slowly using your fins to glide along the surface. Stay relaxed and scan the bottom of the ocean floor for fish. Sometimes fish will be in a group feeding on the ocean floor and present easy targets. Other times, you will have to work harder to find them, and actually look in cracks and under ledges. If you see fish on the bottom floor, continue to my next tip. Tip #3: When you see a fish on the ocean floor, dive down straight on top of it. When you spot a fish, continue slowly finning towards it until you are directly above it. Next, take a deep breath and dive down straight for it. You’ve got to move quickly and hope the fish doesn’t notice you until it is too late for him. Although the fish sometimes do get scared away, (especially if they are in a group) this technique works better than most. When I first starting spearfishing, I asked a friend if he had any good tips. He said that you have to sneak up on the fish, and to do this, you have to dive from straight above it because it cannot see you coming. I have used this technique and caught several great fish that didn’t even see me coming. Fish don’t always present themselves so easily, so sometimes you have to go looking for them, which brings me to my next tip. Tip #4: Look for fish under ledges, in caves, near rocks, and in crevices. Fish will often take shelter in caves and underneath underwater ledges. This gives you a great opportunity because you can sneak up on the mouth of the give, or come over the ledge and surprise the fish. When you see a large rock, ledge, cave or crevice underwater, try diving down and exploring it. 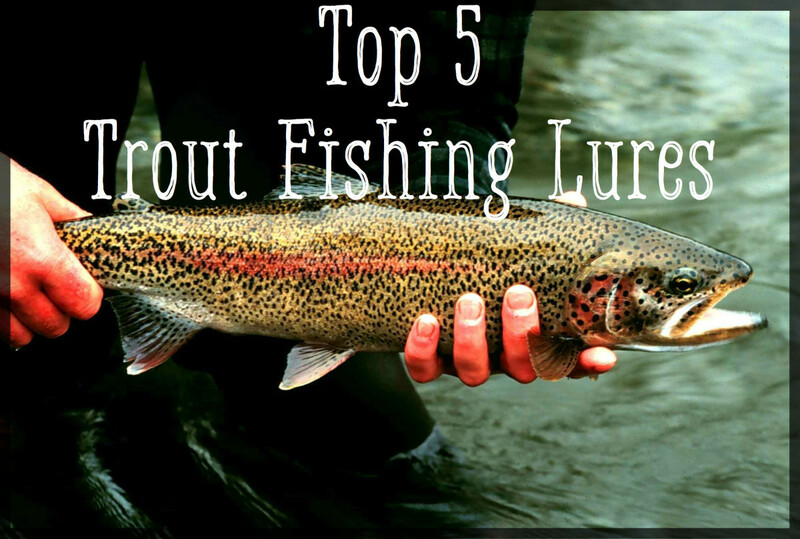 Always be ready to catch any fish you see, and don’t be surprised if there are quite a few hiding out. Tip #5: Fish are curious. This is another tip an experienced spearfisher told me. Fish are sometimes curious if you don’t scare them. So, when sneaking up on a fish, if you do it slowly and don’t show all of yourself, you can get the fish to be curious instead of swimming away. This is a difficult technique to master, and often results in the fish getting scared and swimming away. However, that one time you get it right and that large fish just looks at you curiously before you catch it makes up for all the times the fish swam away. The bonus tip is to just take it slow and enjoy the awesome seascape around you. Don’t go wildly chasing every fish you see, take it slowly and control your breathing before diving down after a fish. I always found that even if I didn’t catch any fish, I still enjoyed snorkeling and seeing the awesome coral formations and brightly colored fish. So get out there and just enjoy the spearfishing! How did I not think to write this hub?! I spent a great deal of my youth using a Hawaiian sling spear in Australia. Great hub, perfect tips. I am a freediver but I definitely want to try spearfishing as well. It just adds an extra excitement to the whole thing. tipstoretireearly - That's impressive. I too have enjoyed a number of meals from what I've caught, whether cooking it on the beach, or taking it home. The fish have always tasted the best. Thanks for your comment! Interesting hub! I went spearfishing for years back in my college days. The fish put food on my dinner table many nights. 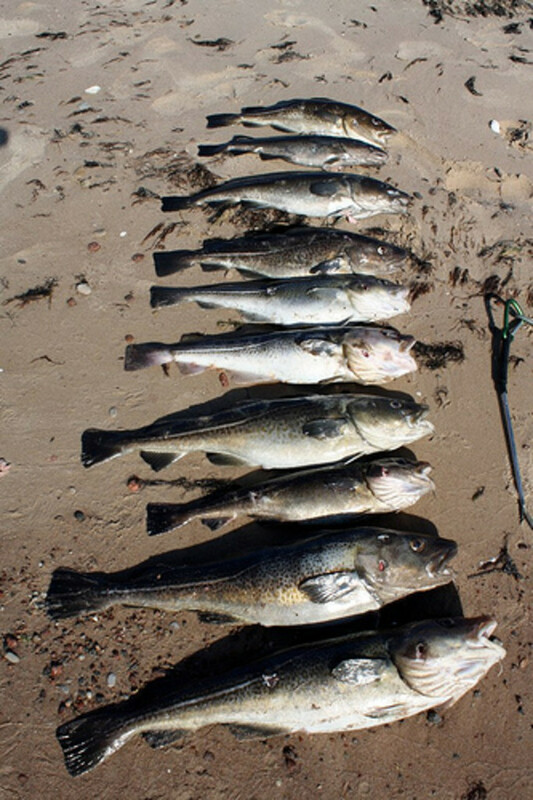 Rain Defence - The pole spearfishing I have used is very simple, yet effective enough to allow almost anyone to enjoy a fresh bbq'd fish on the beach! Fresh caught fish are always the best. Thanks for your comment! Wow this looks awesome. I love diving and snorkeling, I'd love to try spear fishing the next diving holiday I go on. I had never even heard of this type of sling before, it sounds like such a simple idea. I bet the fish caught with this cooked on the barbecue afterwards taste like the best fish in the world don't they?! Sam - Glad this interests you! It is a very enjoyable thing to do. Thanks for dropping by! Awesome read. I've never tried spear fishing but now I will. Joy - Yes, spearfishing and snorkeling is a great combination. Never tried scuba and spearfishing tho. Thanks for your comment. two adventures in one, this is exciting!!! Ann1Az2 - I have done fishing with a hook and line and it was a good time. Thanks for your comment! Interesting subject - never tried fishing with a spear - I always use and hook and line! lol Voted. up. I would love the snorkeling! KawikaChann - Spearfishing in Hawaii sounds like a lot of fun! I am glad i could bring back a few memories! Thanks for dropping by. 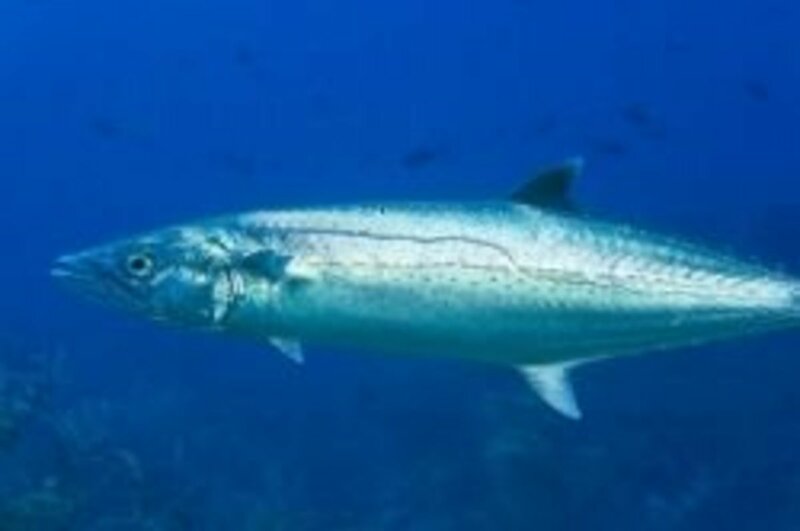 Thanks for a terific read - I did a lot of spear fishing in Hawaii when I was younger, I do all my fishing from above water now :( I do miss the under water, and the peace and calm right up until you nail that 20lb tako. Woohoo! aww.... thanks for the memories. kashmir56 - Thanks so much for reading and leaving a great comment! Great well written hub with helpful and interesting information . Even though i will not go spearfishing it was a very interesting read . teaches12345 - You never know! = ) Thanks for reading and commenting! I don't believe I will ever have opportunity to spearfish, but I really enjoyed reading about it on your post. Great photos! Edwin Brown - That sounds like an awesome experience! I am impressed you lasted so long in the cold water! Spearfishing is a lot like fishing, you don't always catch things but you still have a good time no matter what. Thanks for your comment! Great read, helpful info. I rented a wetsuit once on the Oregon coast and tried spearfishing with a sling spear. Oregon coastal waters are cold, but I managed to last about 5 hours. I did not connect. 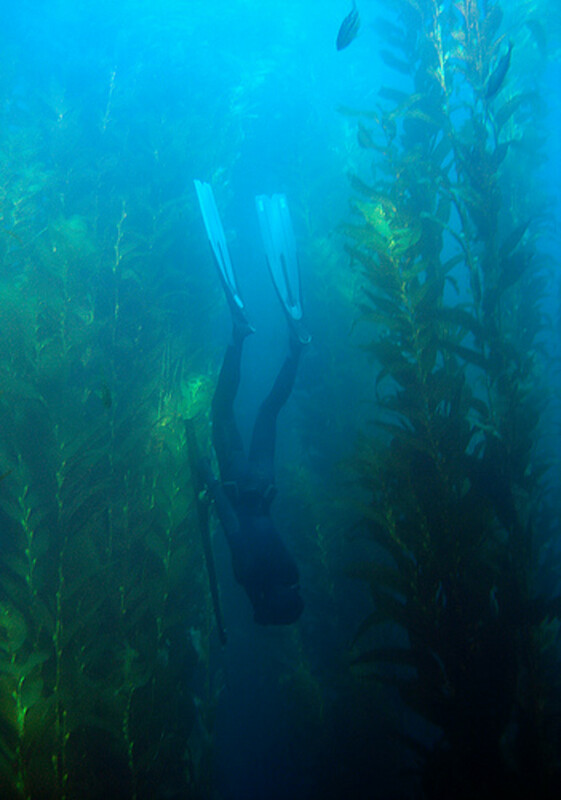 The visibility was poor, and down in the kelp it is kinda spooky. Anyway, a good adventure.